Covers approx. 18-22 sf per gallon. 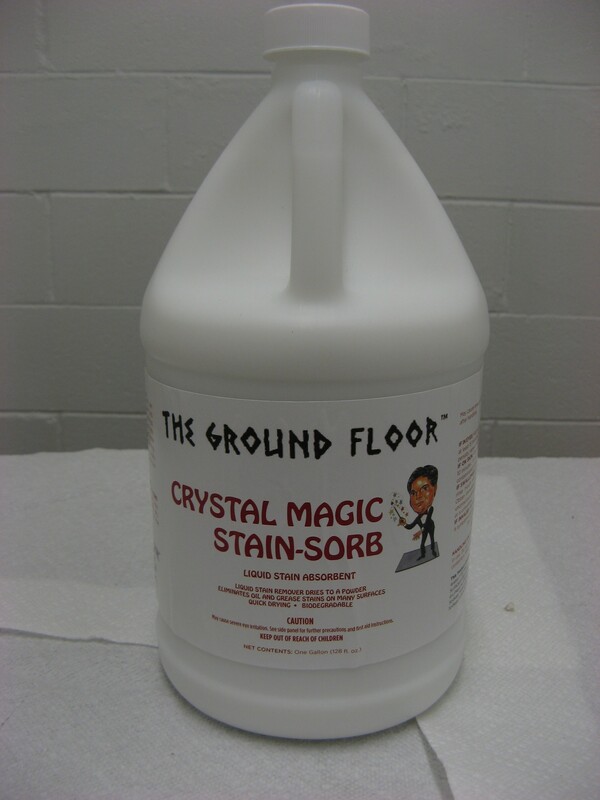 Liquid stain remover dries to a powder. Eliminates oil & grease stains on many surfaces. Quick drying. Biodegradable.